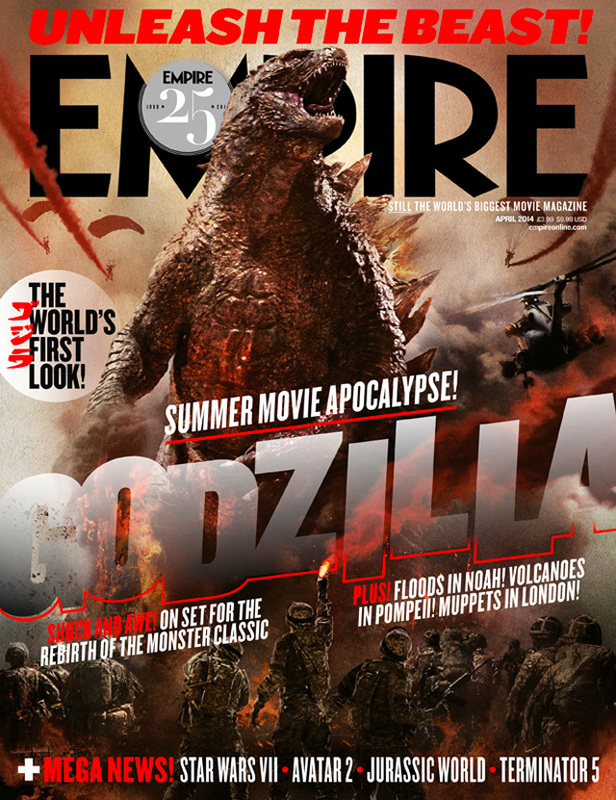 2nd EMPIRE MAGAZINE COVER REVEALS EVEN BETTER LOOK AT GODZILLA!!! A second Empire magazine cover gives us an even better look yet at the new Godzilla design from Gareth Edwards upcoming monster mash which opens on May 16th 2014! 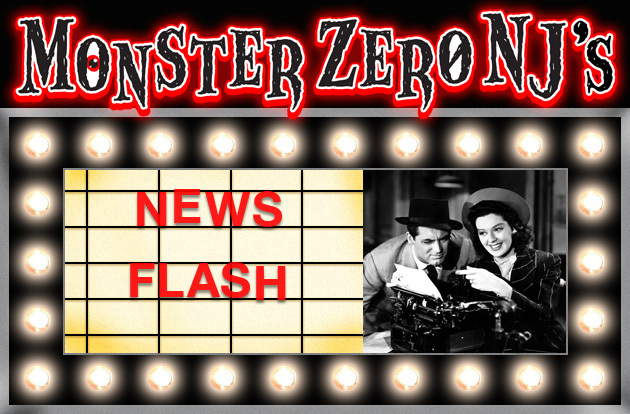 This is turning into quite a week for Godzilla news! ← AWESOME NEW GODZILLA TRAILER EMERGES!